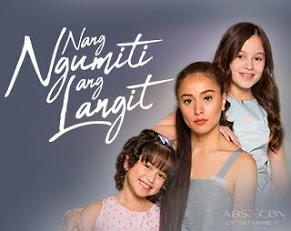 Jericho Rosales and Arci Munoz gave a brand new hot pair in primetime via the newest teleserye "Magpahanggang Wakas." 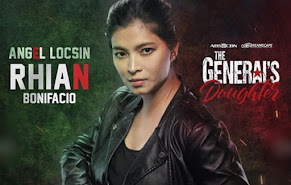 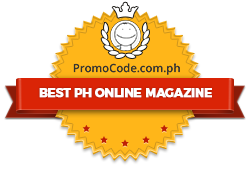 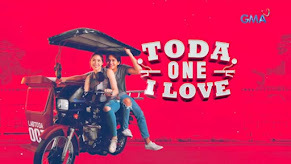 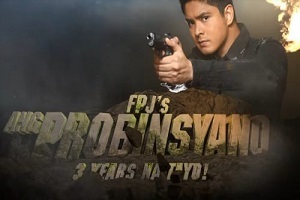 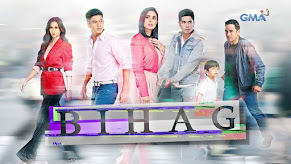 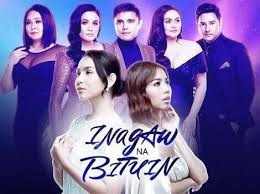 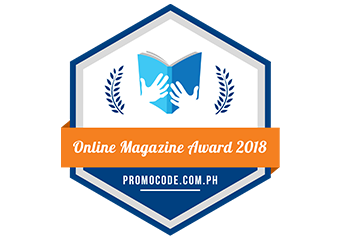 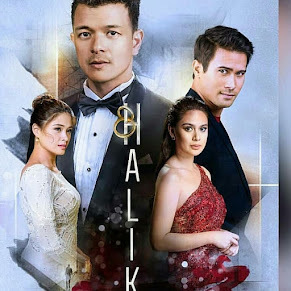 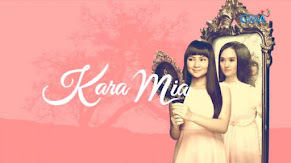 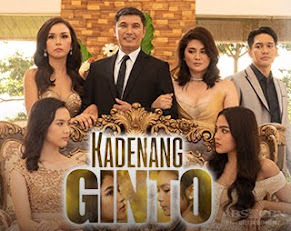 The TV series is composed of a powerhouse cast namely John Estrada, Liza Lorena, Lito Pimentel, Marco Gumabao, Cris Villanueva, Gelli De Belen, and Rita Avila. 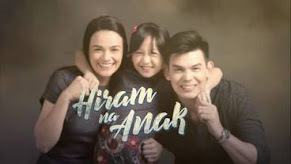 "Magpahanggang Wakas" premiered strongly in primetime beating its rival show from the other network!